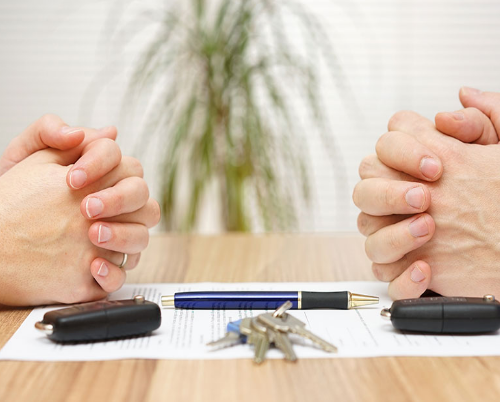 Divorce (now termed Dissolution [of a Marriage or Civil Union] ) and/or Separation can be extremely stressful times. Whether it’s your choice or not, it’s inevitable that you will have to divide your relationship property at this time… And if you and your partner can’t agree then you may need some legal help. Or it may be that you want to seek advice about separating or divorce well before you start to take steps toward “going your separate ways” – ie: dissolving a marriage or civil union / sorting out divorce papers. It can be helpful to have a separation agreement to help avoid misunderstandings about what you and your ex-partner have agreed. The Family Court can make a Separation Order to formalise your agreement or to make some decisions for you, if you and your ex-partner can’t agree and we can help you to prepare for this. We can also help you prepare or asking the Family Court for a Dissolution Order (divorce). Let us help you through the stressful times and help you to protect what is rightfully yours.